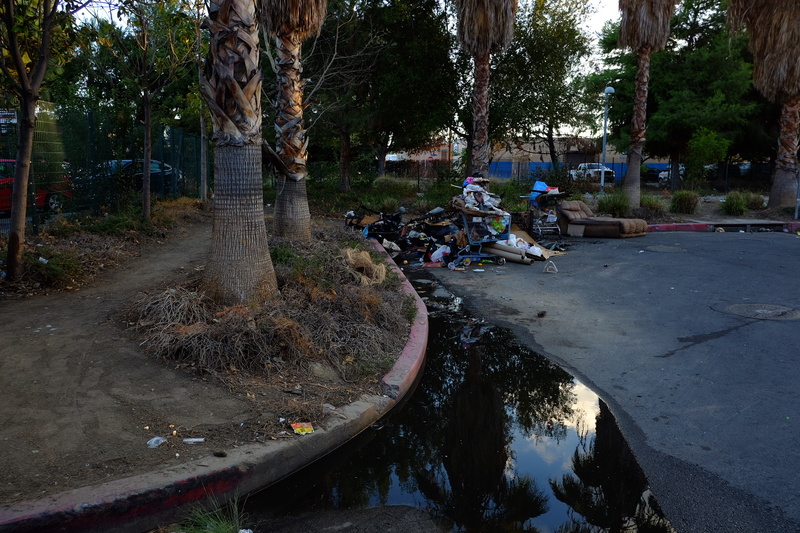 For a few months, a large encampment of homeless men and women established a village on the streets and sidewalks of Van Nuys near the corner of Bessemer and Cedros. Tents, tarps, clothes, shopping baskets and many bicycles (?) 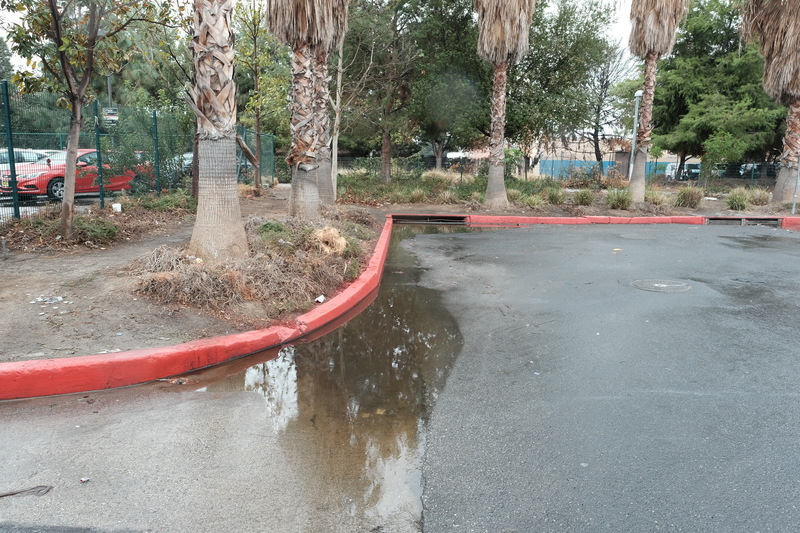 were piled up on the sidewalks between the parking lot rented by Keyes Chevrolet from Metro. 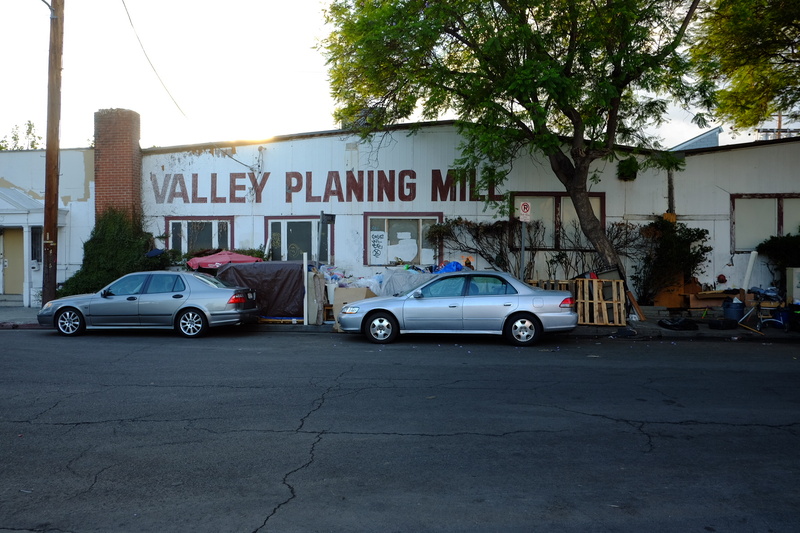 New cars were set on fire, and the homeless, some militant some not, became a frightening reality for small businesses who are located in the area. 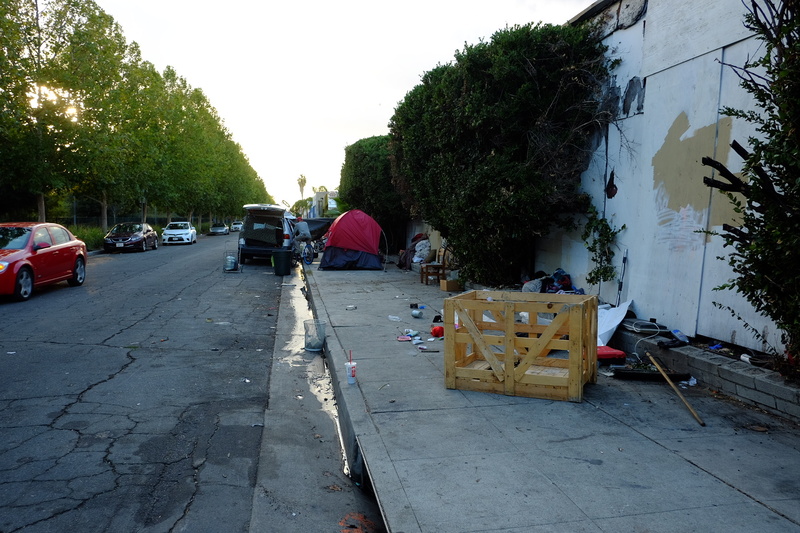 Embarrassed into action, Councilwoman Nury Martinez’s office, along with LA Homeless Services Agency, LAPD, The Department of Sanitation, and the LAFD came in early last week and removed, through bulldozer and dump trucks, all the debris of the Third World settlement. 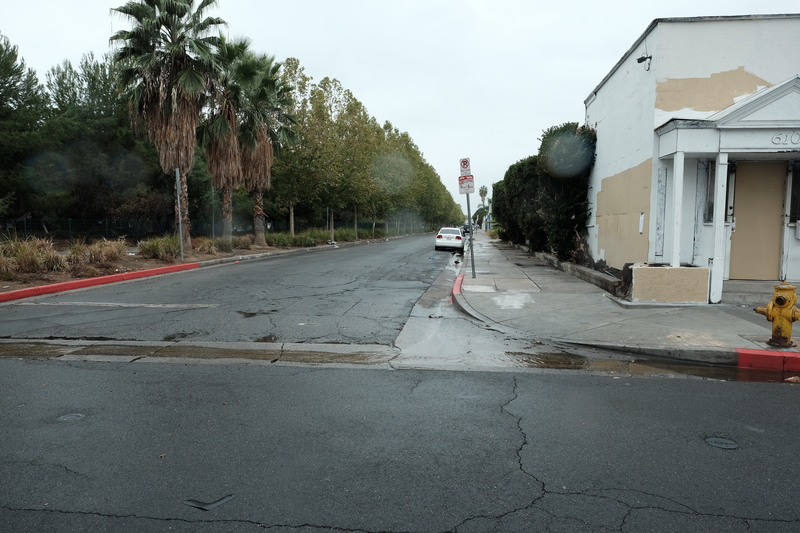 During the siege, legitimate businesses who depend on safe streets and the ability for their customers to have street parking, as well as get in and out of buildings had to give up their normal rights to accommodate a pervasive pathology. For the time being, the streets are clean and present a photo opportunity. 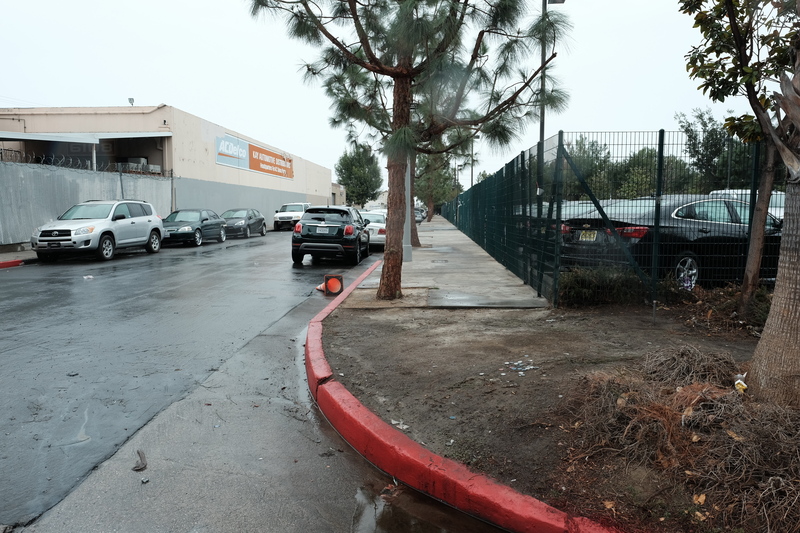 Meanwhile, a new encampment is setting up on Aetna just west of Van Nuys Boulevard, near where the new Fire Station #39 was planned and later sued into defeat. Community opposition from homes south of Oxnard defeated the new fire station, but now those residents who fought firefighters will have to welcome homeless people on their doorstep. 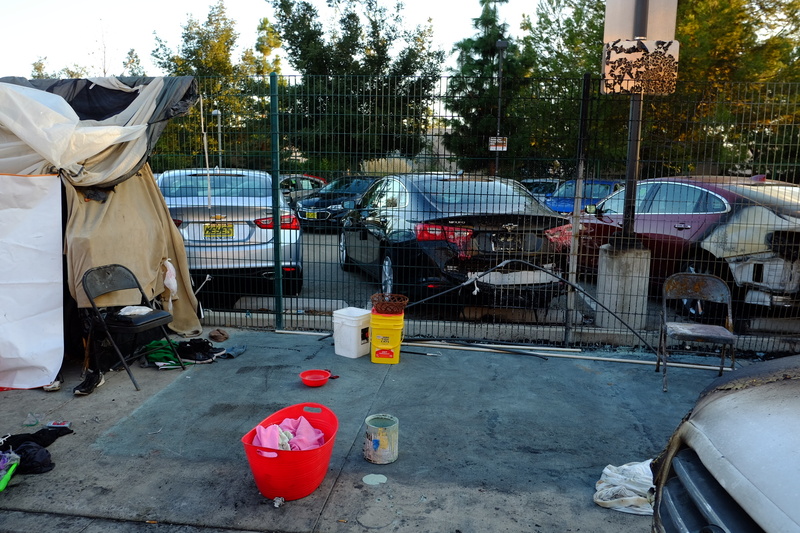 I wonder how many of those homeless attend the AA meetings on Tyrone and Victory. 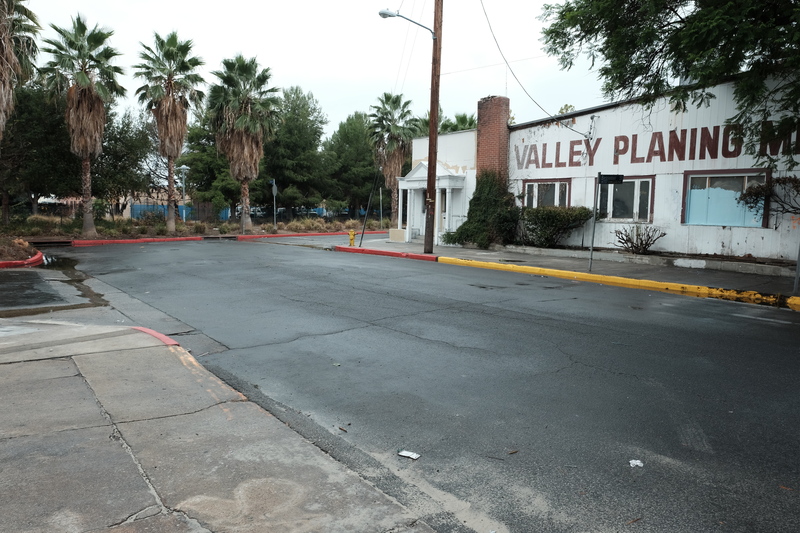 They provide free meals and showers during the day, a nonprofit called Hope of the Valley.